Living in Michigan ensures that there is a body of water nearby. The Great Lakes Bay Region allows us to own such play toys as boats, yachts, jet skis and other personal watercrafts. Protect your investment as well as yourself on the open waters with a boat insurance policy through MCI Insurance. Our professional and friendly team will help you determine the insurance policy that fits your needs. A boat insurance policy will help to protect you and your watercraft against liability damage in the event of an accident. 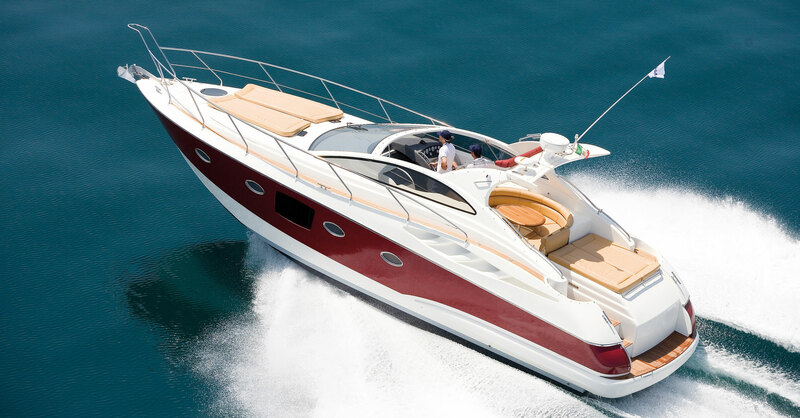 Boat insurance policies vary depending upon the style of craft you are insuring. We recommend speaking to a member of our professional team in order to set up your insurance policy. 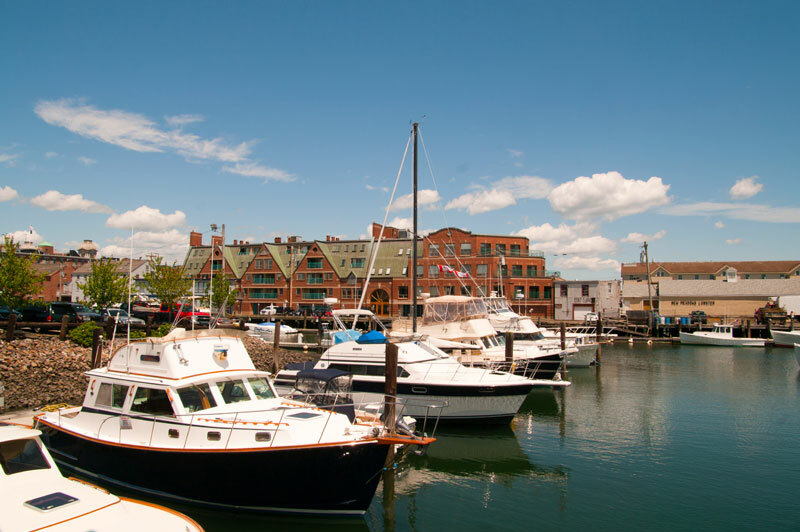 This will allow you the peace of mind that you and others on the open water are properly protected at the best rates available in the Great Lakes Bay Region. A collision with another watercraft, dock, or seawall. Sinking or damage to the hull. Damage to machinery or equipment on the watercraft. Boat and Personal Watercraft trailers. Bodily injury or death to another person due to your negligence.